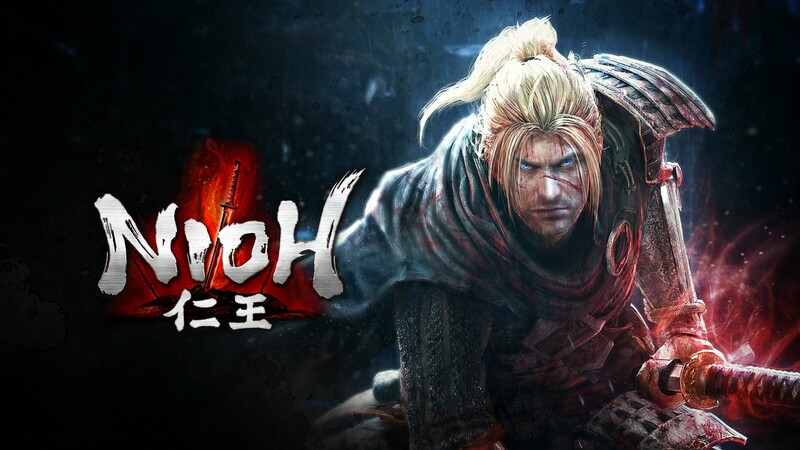 Nioh, the brutally challenging action RPG developed by Team Ninja released earlier this year on PlayStation 4, has received plenty of additions through updates and paid DLC, and a rather interesting new play mode will be introduced soon to the game. Earlier today, patch notes for the Nioh 1.16 update have been shared online, revealing that the game will soon be getting a skill based PvP mode. In this mode, all gear and skills will be automatically rebalanced so to have a balanced encounter. Other changes include a level cap increase to level 550, increased Amrita gain from level 500 enemies and more. English patch notes have yet to be made available, but they will surely emerge online as soon as the update is live in North America and Europe. Last week, Nioh received its second DLC pack called Defiant Honor. The pack includes a new location, new difficulty levels, weapons and gear and much more. Nioh is now available exclusively on PlayStation 4 in all regions. The 1.16 has yet to become available in North America and Europe.